Small problems are far more affordable. The size and price for air conditioner malfunctions don’t increase in a linear fashion over time. In fact, it can seem like they escalate exponentially. A new whirring sound near your unit’s motor or increased air cycles can just mean a dirty filter, especially the first time the problem crops up. But if the problem is left alone to grow and the machine has to work harder and harder to circulate cooled air, something expensive is going to break. 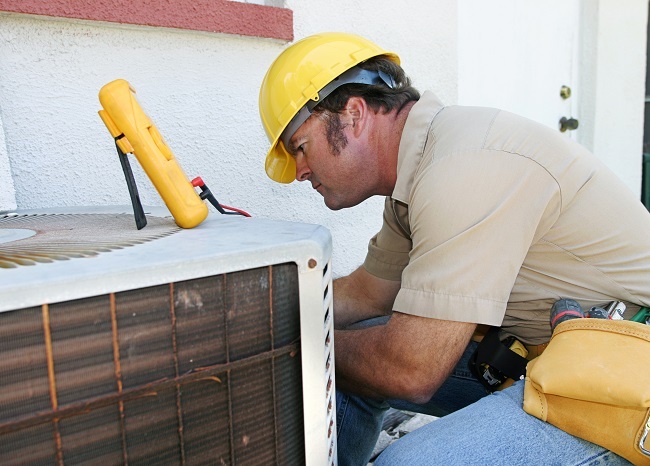 In fact, a large number of air conditioning problems start off as maintenance tasks or things a tune-up would address. A dirty filter, condenser coils covered in dust or pet hair, and clogs are common, low-cost problems. Get problems addressed while the warranty is still in effect. Warranties don’t often last for the entire life of your air conditioner, and they can expire before serious signs of wear and tear force your attention. But if you respond quickly to warning signs, such as new sounds, low air circulation, and increased air cycles, you can make the most of your warranty while it’s still valid. Because warranties cover repair and replacement costs for a lot of parts, you should consider getting your system checked over if your warranty ends soon even if you don’t hear those warning signs. Some expenses shouldn’t be put off, especially if they save you more money down the line and don’t cost you personally. Go to Texas Air Tech to schedule an appointment and keep your unit in good working condition.